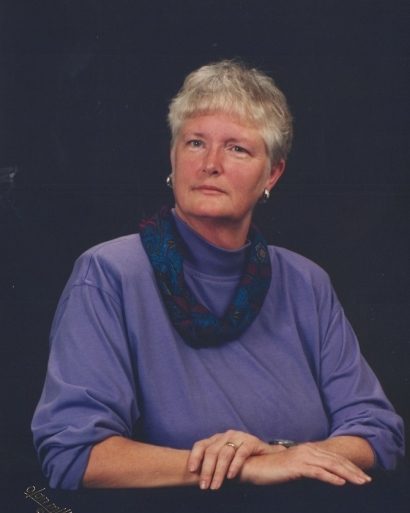 Dixie Mae Armfield of Williams, Ca passed away on March 8, 2019. Dixie was born on April 24, 1938 to Vera and George Harvey Sr. in Washington, D.C. She moved several times in her early life from Seattle, Washington to Ames, Iowa and finally Sacramento, Ca. She graduated from McClatchy High School in 1956. She went on to attend Sacramento Junior College and then Chico State University. At Chico State she met Ken Armfield, whom she married on June 25, 1960. They both then moved to San Luis Obispo and attended Cal Poly University. Dixie earned her elementary school teaching credential and then taught elementary school in the San Luis Obispo area, while Ken continued to attend Cal Poly. In 1964, Dixie and Ken moved to Colusa and then Williams, California. Dixie taught at Williams Elementary School and then worked at Williams High and Elementary School Libraries. Once Dixie’s children were born, she started a home daycare and ran that for many years. Once the girls attended elementary school, Dixie began working for both Williams and Colusa public libraries. Dixie was well known for her love of storytelling and assisting children with research reports. Over the years, Dixie was active in Girls Scouts and both the Community and Methodist Churches. Dixie is survived by her loving husband of 58 years, Ken Armfield; daughters Delora Mae Stephens (Scott) of Arbuckle, Jan Lee Armfield (Marques) of Rocklin; brother George Reuben Harvey Jr. (Linda) of Sunnyvale; grandchildren Samantha Stephens, Abbey Stephens, Kylie Stephens, Maddi Stephens, Scotty Stephens, Bobby Piland, Jackson Piland, Sophia, Johnson and Torunn Johnson.